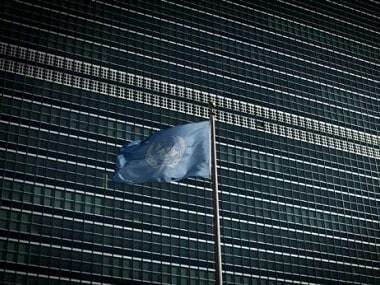 New York: United Nations Secretary-General Antonio Guterres warned the Trump administration on Tuesday that if the United States disengages from many issues confronting the international community it will be replaced — and that won't be good for America or for the world. Talking to the reporters at his first press conference since taking the reins of the United Nations in January, Guterres said that proposed cuts in US funding for the UN would be disastrous and create "an unsolvable problem to the management of the UN". But the UN chief stressed that he is not afraid to stand up to President Donald Trump, citing his vocal opposition to the US leader's withdrawal from the Paris Climate Agreement. He said the mobilization of US business and civil society in support or the climate deal is "a signal of hope that we very much encourage." Looking at the array of global crises, Guterres expressed concern that there could be a direct confrontation between the United States and Russia over Syria and urged a de-escalation of the dispute between Washington and Moscow over the US downing of a Syrian jet. This is very important, he said, "because these kind of incidents can be very dangerous in a conflict situation in which there are so many actors, and in which the situation is so complex on the ground". "So, indeed, I am concerned, and I hope that this will not lead to any escalation of the conflict that is already as dramatic as it is", Guterres said. The UN chief said he has been actively involved in trying to promote "effective mediation" in a large number of global conflicts including South Sudan, Congo, Central African Republic, Syria, Libya and more recently Afghanistan and Cyprus. "That doesn't mean that problems are easy to be solved", he said. "In a world where power relations are unclear and where impunity and unpredictability tend to prevail, what we see is that the capacity of prevention and conflict resolution of the international community as a whole, but also of the U.N. in particular, are today severely limited". 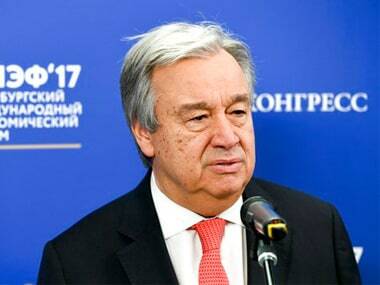 Nonetheless, Guterres said: "I intend to go on very actively engaged in these kind of contacts". 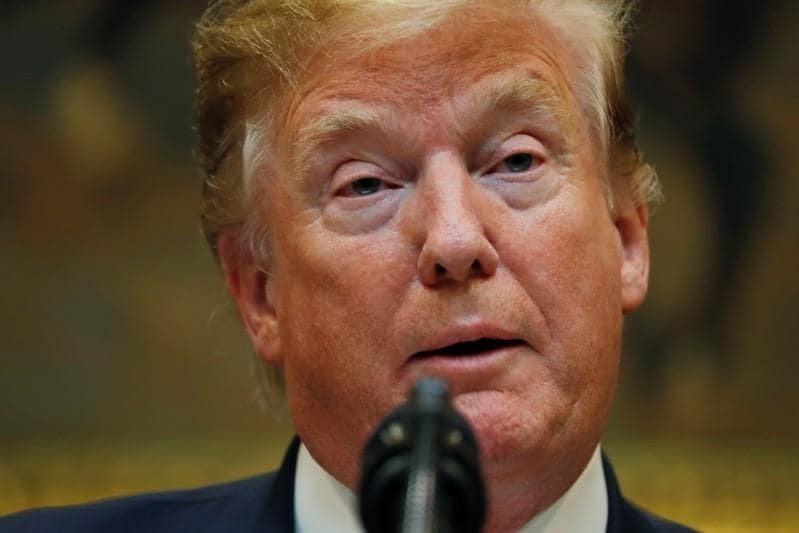 But he said if the United States gets involved in mediation, "that, of course, will be welcome if they are able to do so in an effective way". 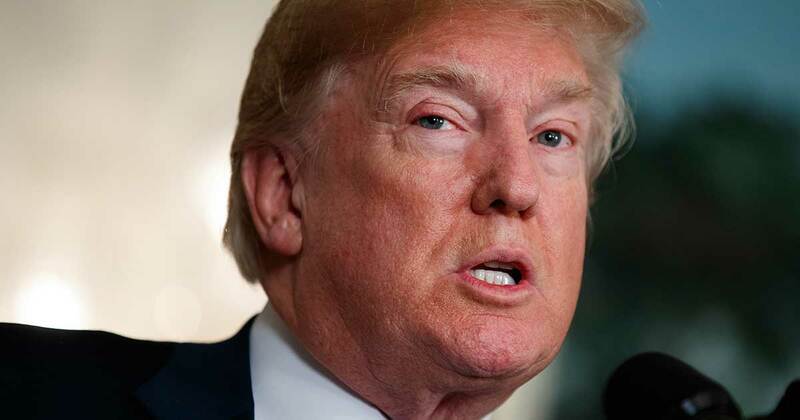 He also said the UN has not taken any initiative in mediation of the North Korean nuclear dispute, leaving the effort at the moment to the Security Council. "We know that there are important talks taking place by different countries that have leverage and influence in relation to the countries in the region", Guterres said. The secretary-general, who served as UN high commissioner for refugees for 10 years, chose World Refugee Day for the press conference and appealed to all UN member states not to refuse entry to those seeking asylum and deserving protection. He also urged rich countries to do much more to support the 80 percent of the world's refugees living in the developing world — and to increase the number of refugees they will give new homes to. The United States is "by far the largest resettlement country in the world" with a "very generous and positive policy", Guterres said. Guterres said he has strongly encouraged the United States "to come back to the levels of resettlement that we witnessed until two or three years ago".